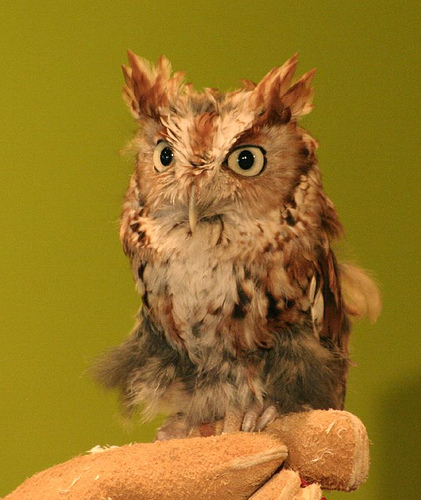 This little screech owl is moulting. Aww. I used to love going to the New England Science Center, even if I couldn't tell you where exactly it was. 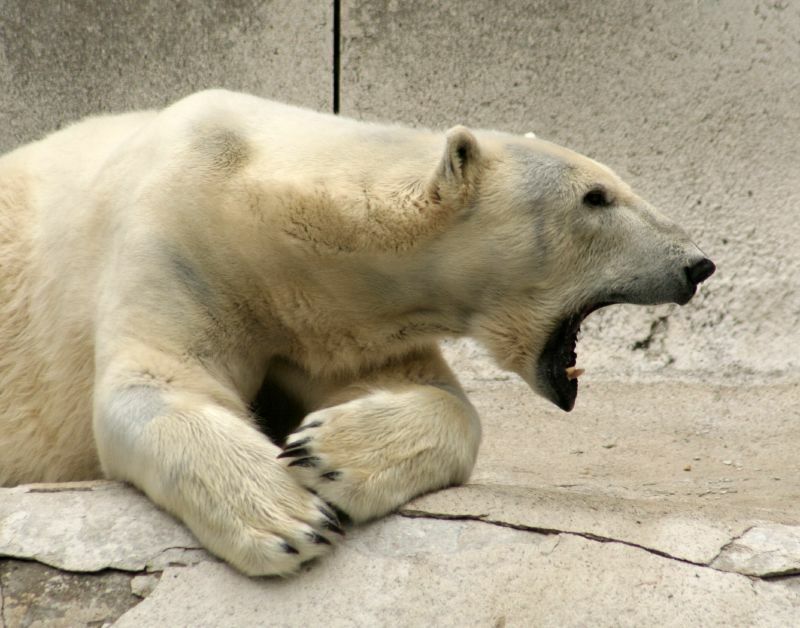 The polar bear exhibit was especially fun. Thanks Glenn, I'm an animal addict, I admit it.